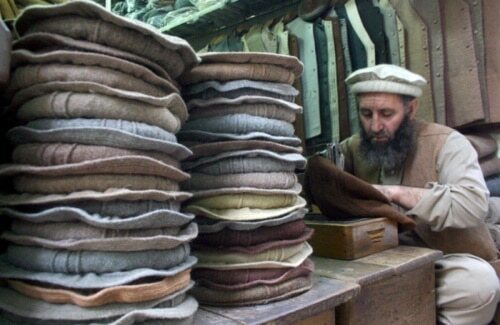 Afghan Traditional Pakol or Pakul is a soft round-topped hat for men made of 100% wool. These are Pakols are also known as Lahori Pakol as fabric used is Lahori. It has a variety of colors including brown, black, grey and white widely used in Pakistan and Afghanistan. 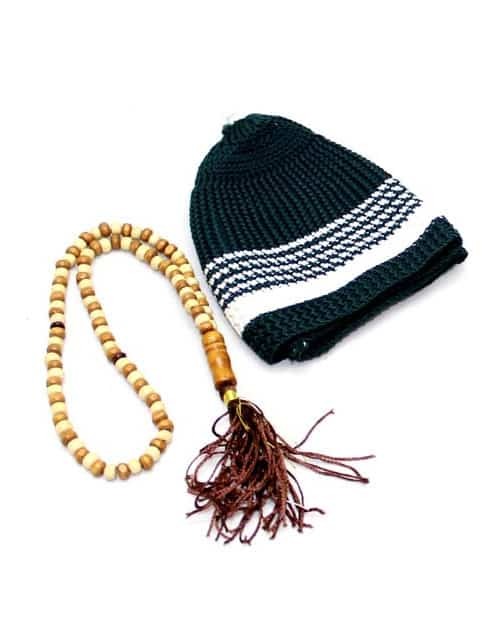 Pakol needs to roll up from the sides to the top to form a thick band which rests on the head like a beret. Women usually wear embroidered Pakol in rare cases. 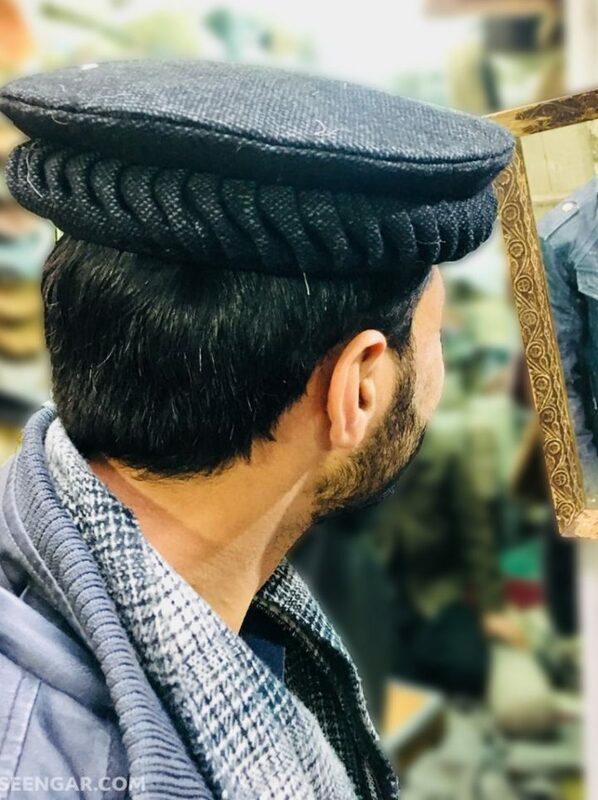 Since Afghan Pakol is made of pure wool it is very warm and comfortable in winter. People in Gilgit and Chitral wear Pakol with a peacock feather in front. Artisans of Seengar Fashion are well Pakul traders of Chitrali Bazar located in the heart of Peshawar. One size fits all. 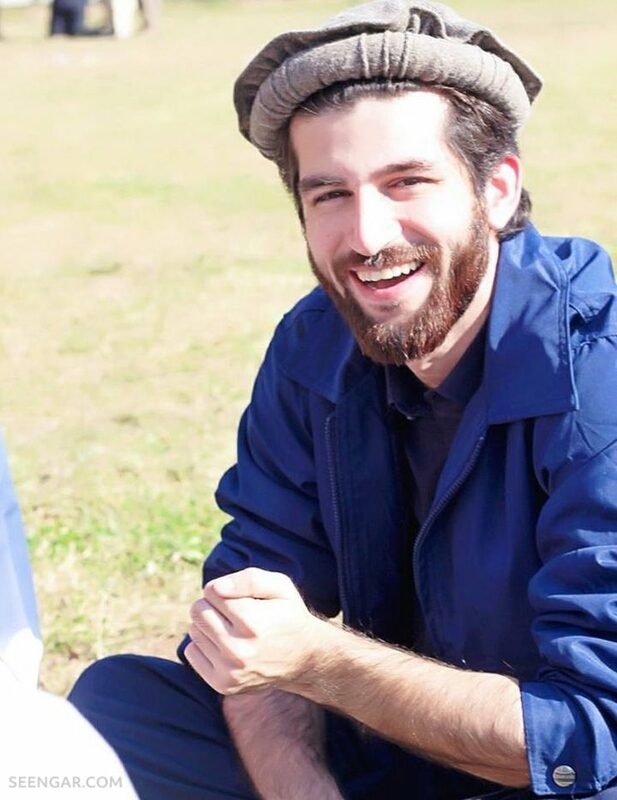 If the pakol is too small, feel free to remove a stitch or two to make it larger. 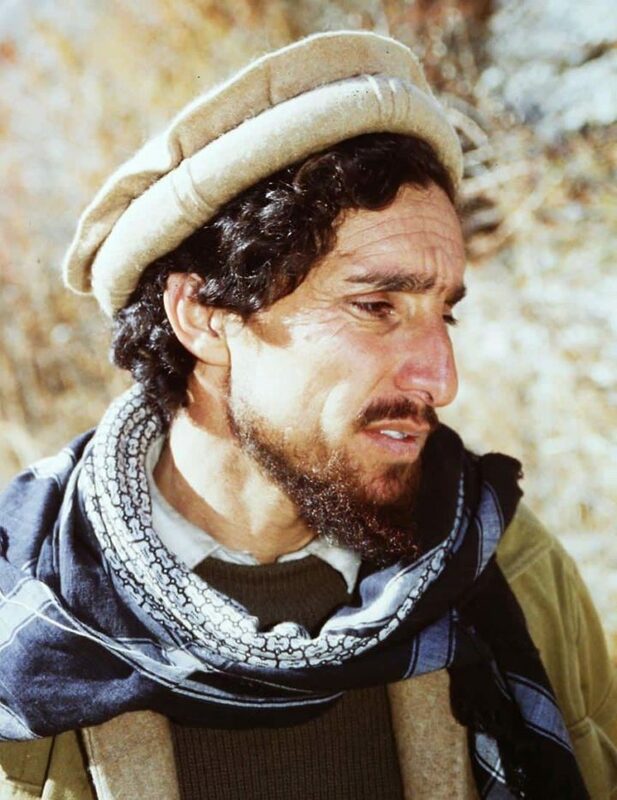 Most noticeable personalities who wear Pakol are Afghan rebel Commander Ahmad Shah Massoud and Chairman Pakistan Tehreek E Insaf Imran Khan. 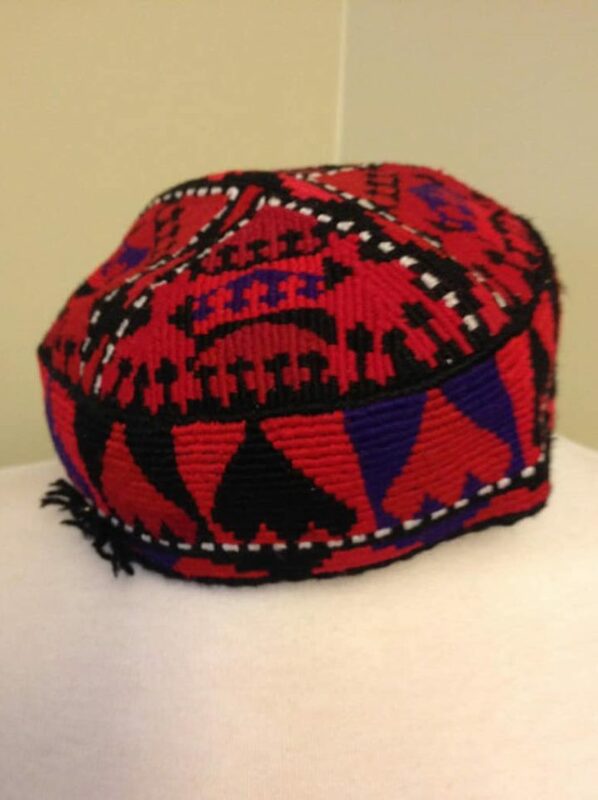 Afghan Traditional Pakol or Pakul is a soft round-topped hat for men made of 100% wool. 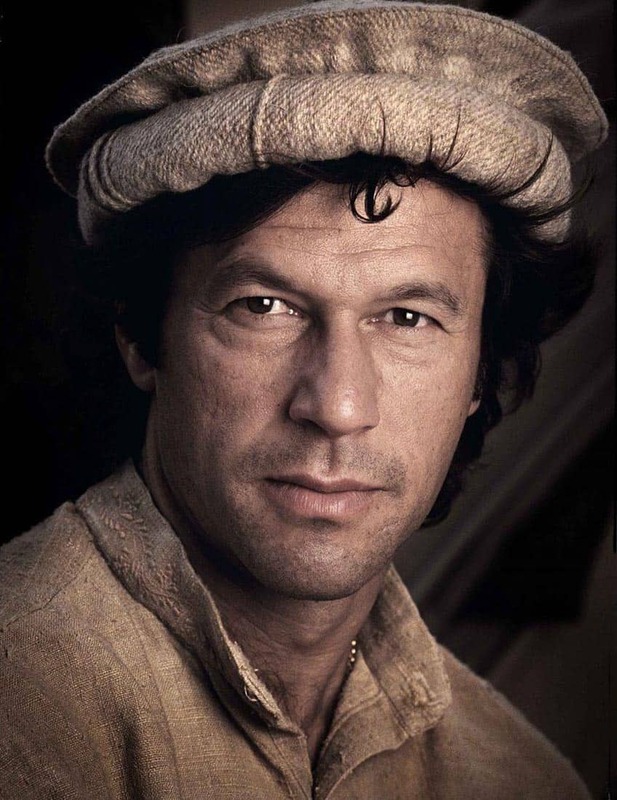 This type of Pakol is aslo known as Lahori Pakol as fabric used is Lahori. It has a variety of colors including brown, black, grey and white widely used in Pakistan and Afghanistan. 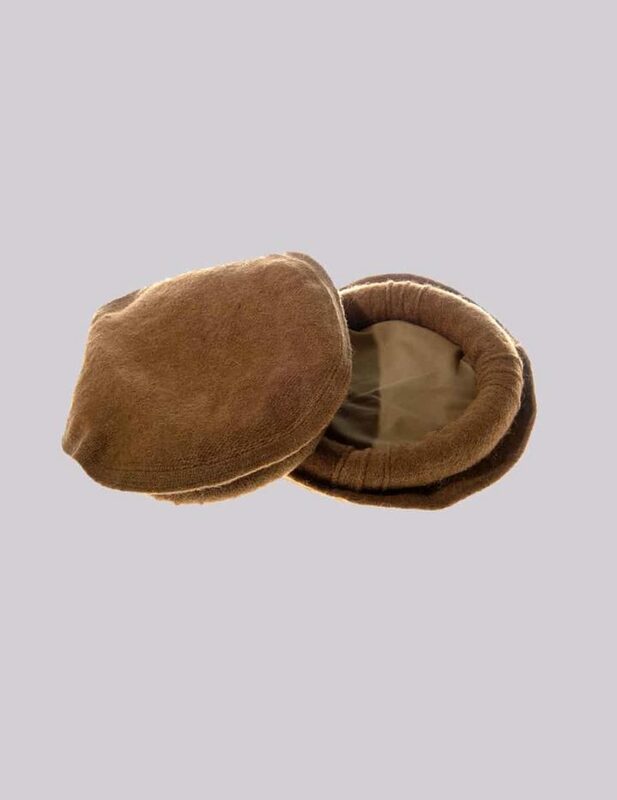 Pakol needs to roll up from the sides to the top to form a thick band which rests on the head like a beret. Women usually wear embroidered Pakol in rare cases. Since Afghan Pakol is made of pure wool it is very warm and comfortable in winter. 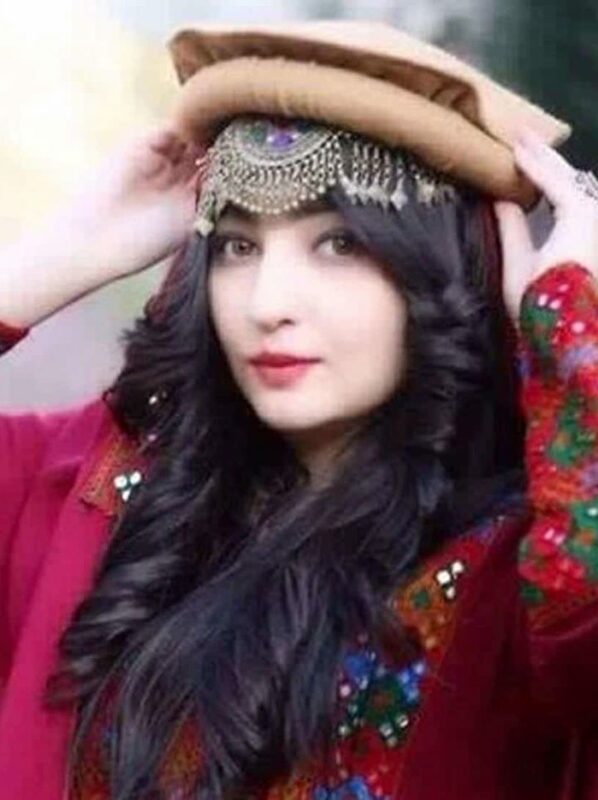 People in Gilgit and Chitral wear Pakol with a peacock feather in front. We highly recommend Golden Waistcoat for Man which makes you stand out in the crowd.